Jared Unzipped: Gingerbread: Going Beyond The Cookie. Crystal surprised me today with a fresh batch of gingerbread cookies. She knows they're one of my favorite treats. Thankfully, they can be made in such a way as to cut down on the calories. Honestly, this is one of the many reasons why I'm such a massive fan of gingerbread. 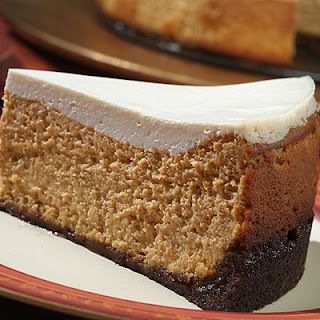 Not only are they customizable to suit your own dietary needs, but their spicy flavor is just something that stands out in a packed crowd of other delectable dessert items. I seriously love gingerbread! Last year, I shared an article with you concerning the origins of the Gingerbread Man. I wanted to take today's article one step further, though. What are some other uses for gingerbread? Are there any applications that might be surprising, but equally as delicious? Yes, there certainly are. Gingerbread is awesome! Along with these four ideas, I'll also provide a link to a fantastic recipe. Gingerbread Pancakes -- We all love pancakes, right? 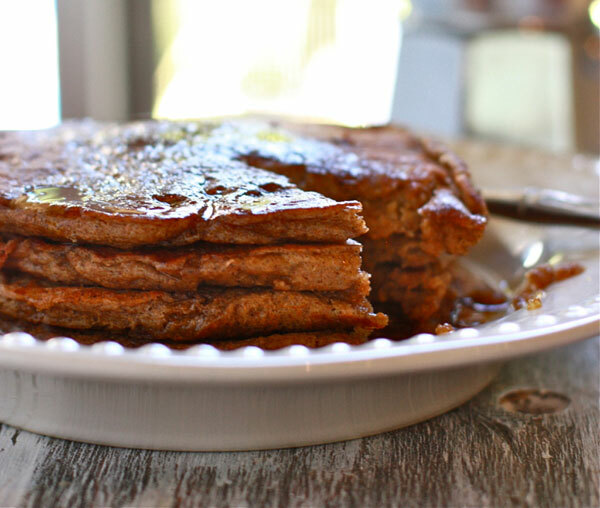 What better way to add some distinct flavor to your flapjacks than incorporate gingerbread? 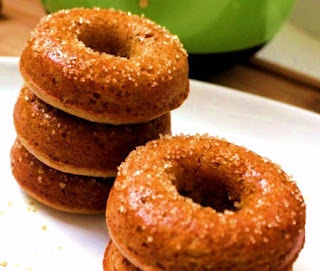 Gingerbread Doughnuts -- This needs little explanation. You take a doughnut and cross it with ginger. I can't tell you how much I want to try this. It must taste like absolute heaven. Gingerbread Beer -- Not quite the same thing as ginger beer (which I love immensely as well), gingerbread beer is something that's definitely on my to-drink list this holiday season. I love beer and I love gingerbread... why didn't I think of this sooner? 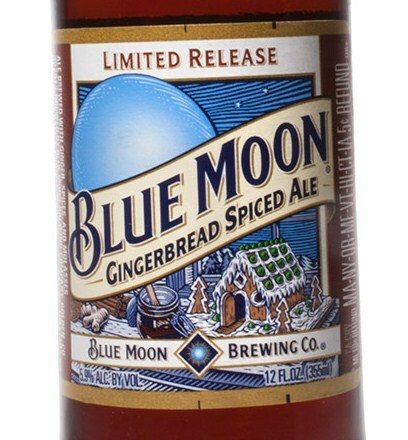 Blue Moon apparently brews a limited release Gingerbread Spiced Ale in the winter months. It will be mine. Oh yes.